In the on-premise application world, when customers bought , but didn't use the software, it didn't much matter to the vendor. In fact, there was an apt name for that stuff - "shelfware." In the SaaS world, it matters a lot. If customers aren't using the application, they're not likely to be happy about paying for it. And the chances of renewal... slim to none. This " buy and do nothing" behavior throws sand in the whole SaaS business model. For many vendors, success depends on the notion that the upfront costs of acquiring and provisioning a new customer will be recovered over time. If there's not enough time, there's a problem. Marketing can help here. Get the solution off the "shelf" and into production. For example, they might educate customers on the best practices for introducing a new application into their organization, preparing material and sample documents that guide users on the value and use of the new solution. "Getting started" tutorials serve the same purpose: help new customers broadly deploy the solution and realize its value. 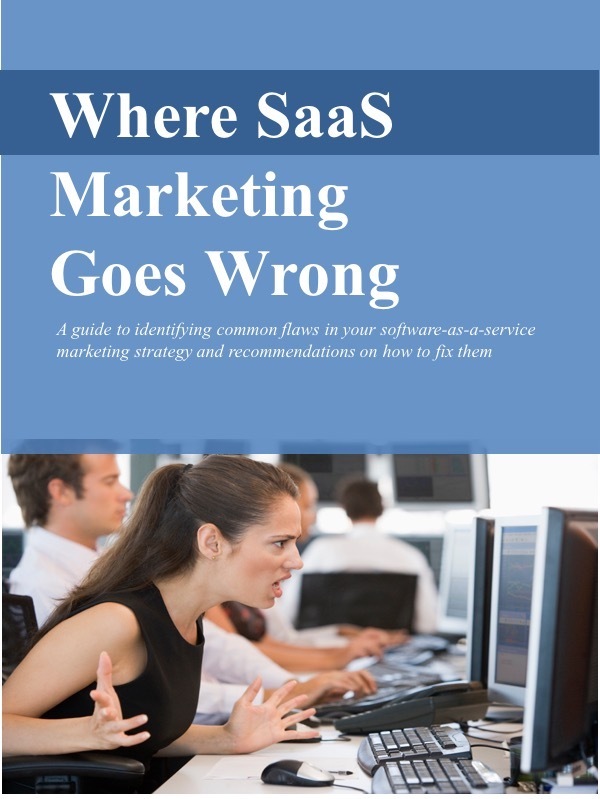 This kind of marketing activity is part of the overall requirement for success in the SaaS environment. Marketing to your existing customers is just as important as marketing to prospective customers.